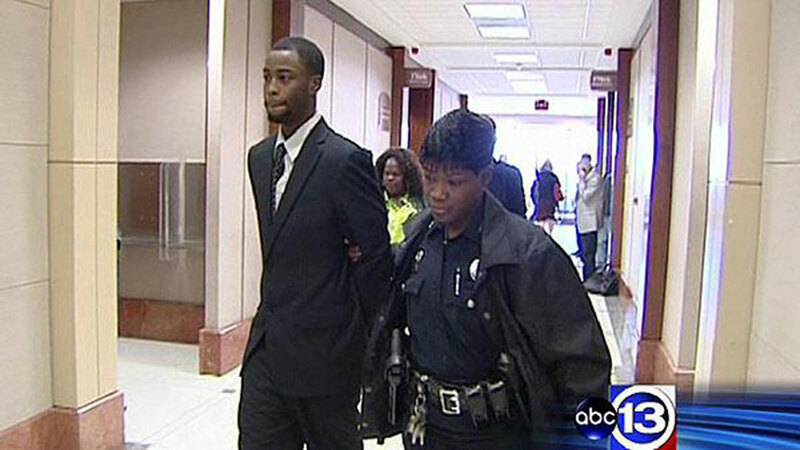 HOUSTON -- A man at the center of a 2010 police beating investigation is behind bars again. Chad Holley was taken in to custody for allegedly violating a supervision orders related to a burglary arrest in 2013. According to court documents, Holley allegedly failed to check in with a community supervision officer in January and secure employment between December 2014 through April 2015. Holley first made headlines in 2010 when ABC-13 aired surveillance video of officers beating him during another burglary arrest. Several officers were fired and charged in connection to the beating.